I love trying new things with my hair, so I went online and started searching for fall protective styles. I came across all of these YouTube videos on Crochet Braids. Now, I didn't know people still did these and was thinking early 90's when I saw crochet. 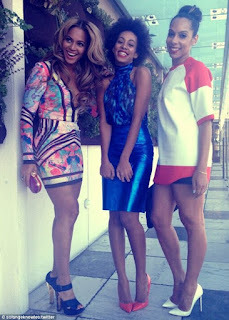 However, to my surprise, there were some fabulous styles and great tutorials. I honestly cannot remember the brand of hair I used, but I was in searching for the Freetress brand in the Bohemian Curl. I couldn't locate it at my local hair supply store, so I picked out the equivalent in Water Wave Curl. I got two packs of 1b and one pack of 1b/30 blend. 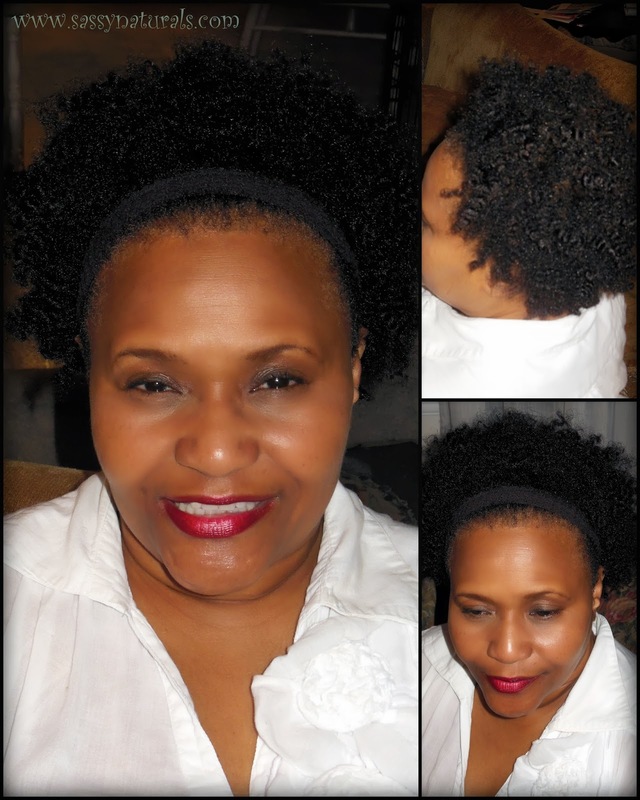 Natural Diva Spotlight: My Mommy!! 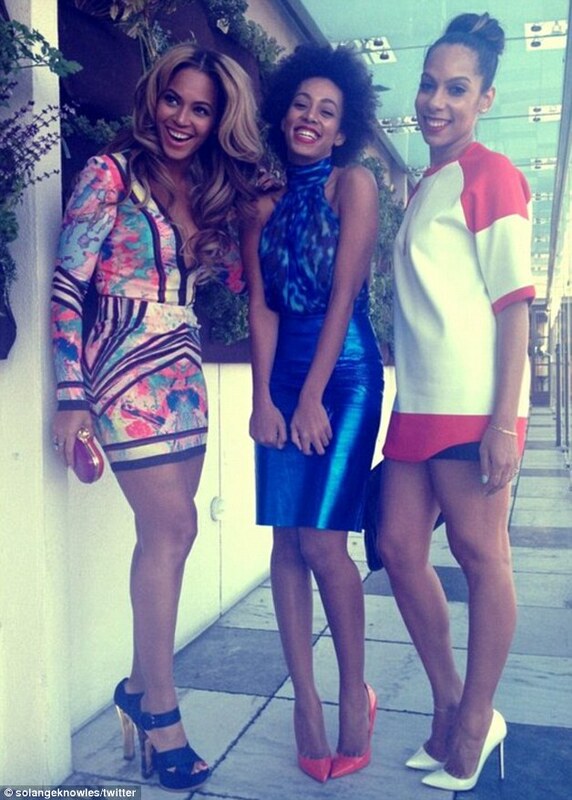 Wigs are a lady's best friend! Pretty simple regimen. Keep it washed and minimal heat applied. I used henna to color her very few and far between grays (shhhh!). I used Moroccan henna from Henna Sooq....great place! I am happy to report that her hair is getting stronger, growing, and she only has normal hair shedding. As of yesterday, she is completely natural!! 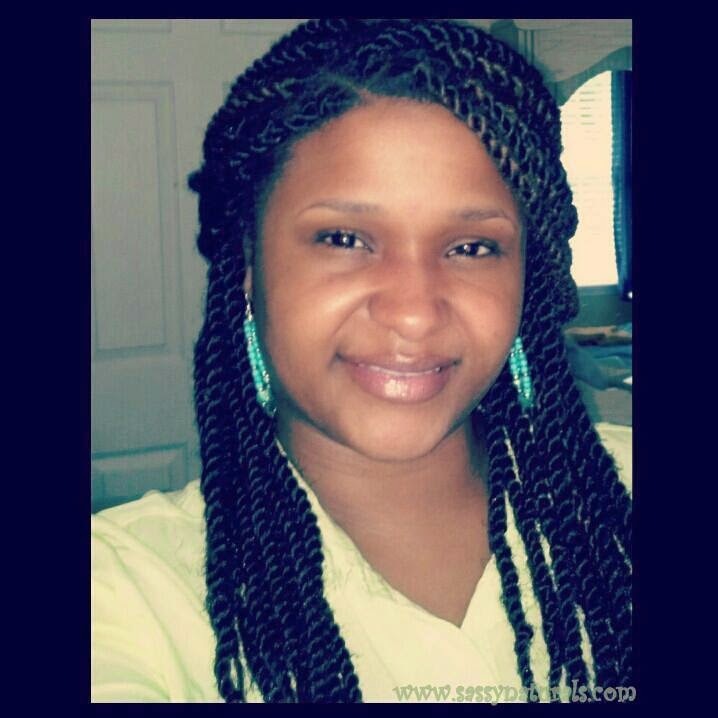 This is such a late post but I just wanted to share my protective style of choice I have rocked this past few weeks. YouTube was my friend on 'how to' for this one. 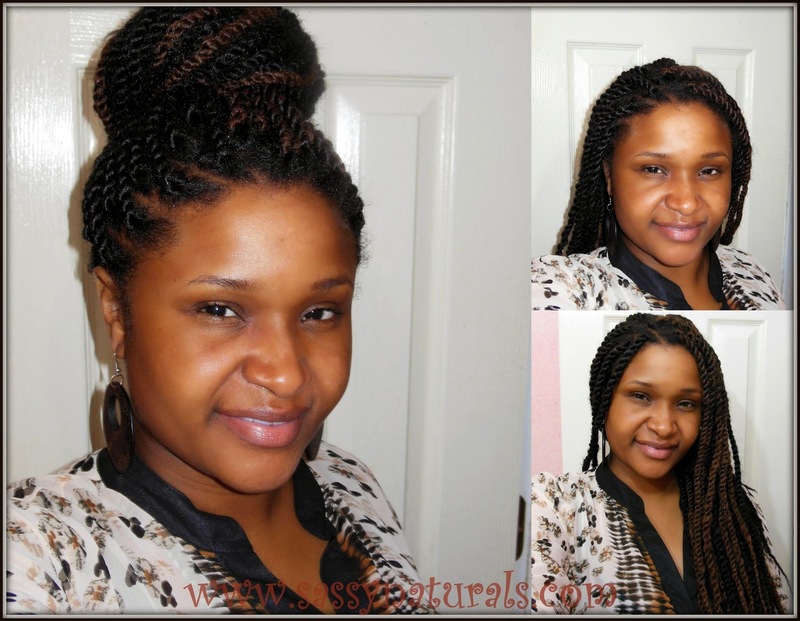 I used the invisible root method where you are twisting from the scalp instead of the braid/twist method. It took a minute to get used to, but once you catch on its not so bad. 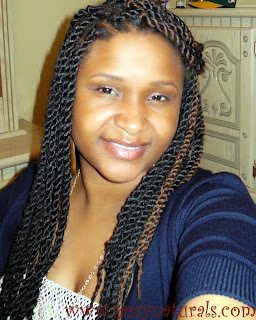 I used 4 packs of Marley Braid Hair with 2 different colors. 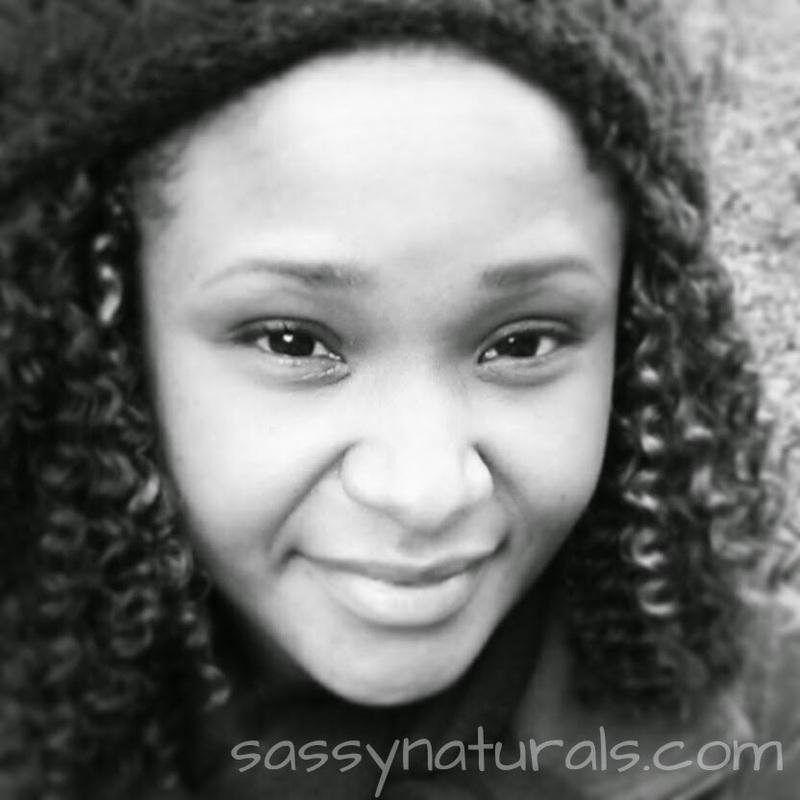 I sectioned my hair in medium parts and used 2 strands of the marley hair to make it thick. If done quickly and nonstop, I think it would have taken me about 4 hours, but I procrastinated and split my time. I will definitely be using this style again . 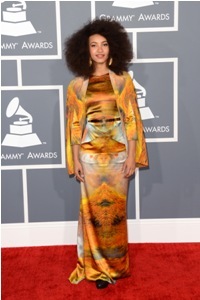 We just adore Esperanza's hair!!! 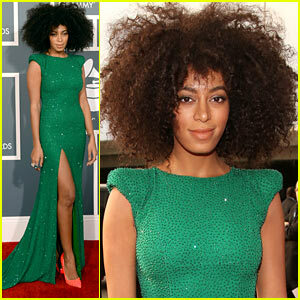 Loving Solange's hair and style!! 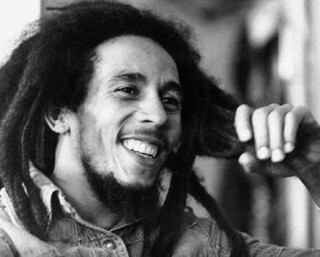 Born in Jamaica, Nesta Robert Marley, a.k.a Bob Marley, was a singer, songwriter, and musician who helped introduce reggae to the world. His music had positive political influence in Jamaica at the time with messages of peace and unity. His music has sold more than 20 million records. His legacy continues to grow today. 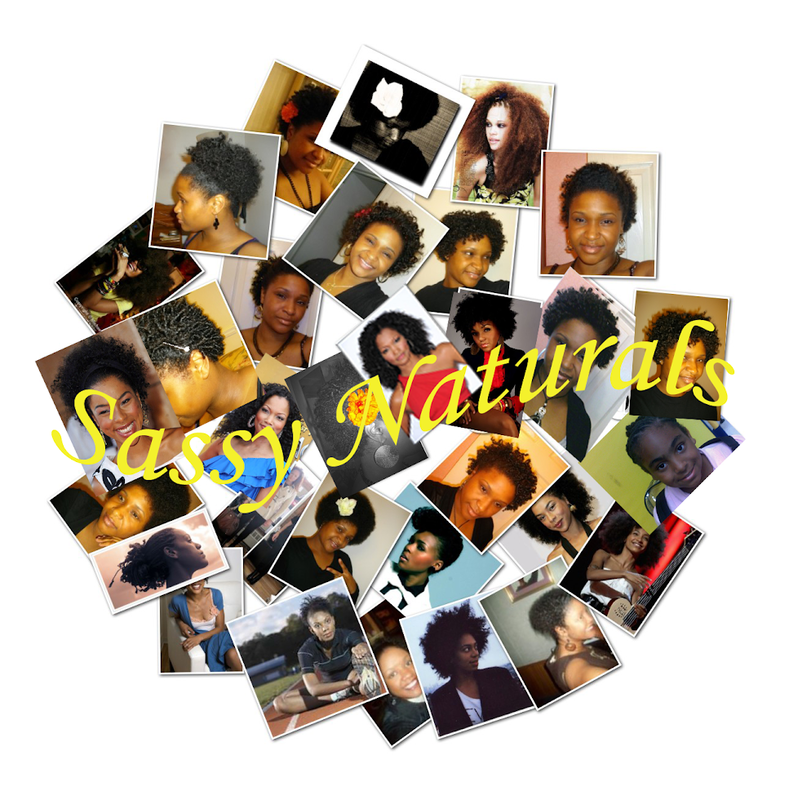 © SassyNaturals 2009 All Rights Reserved. Awesome Inc. theme. Powered by Blogger.